First Airline Passenger With Ebola Has Entered US, Undergoing Treatment In Dallas. According to reports in the New York Times just hours ago, a man who took a commercial flight from Liberia to Dallas on September 20 has been found to have the Ebola virus, the Center for Disease Control and Prevention reported on Tuesday. He is the first traveler to have brought the Ebola virus to the United States on a passenger plane. New York Times reports that health officials say he was not ill during the flight. 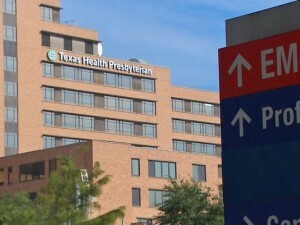 Symptoms developed several days after he arrived, and he is being treated at Texas Health Presbyterian Hospital in Dallas. 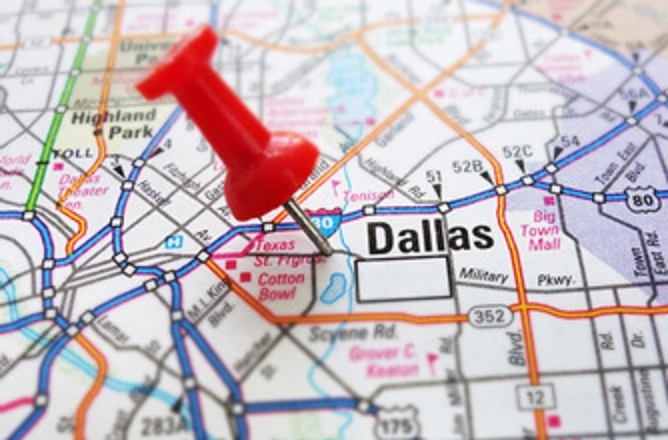 A team from the CDC is being dispatched to Dallas to trace any contacts who may have been infected, including health care workers, airplane passengers and others whom the patient spent time with in Dallas. [VIDEO] Who Will Mayweather Fight Next? Get The Answer Here! Baby Conceived While Watching 3-D P0RN! This Guy Tried To Scam Someone Via Text Message…. The Response Was EPIC!